Too many things to choose from? Don't know if they like milk or dark chocolate? 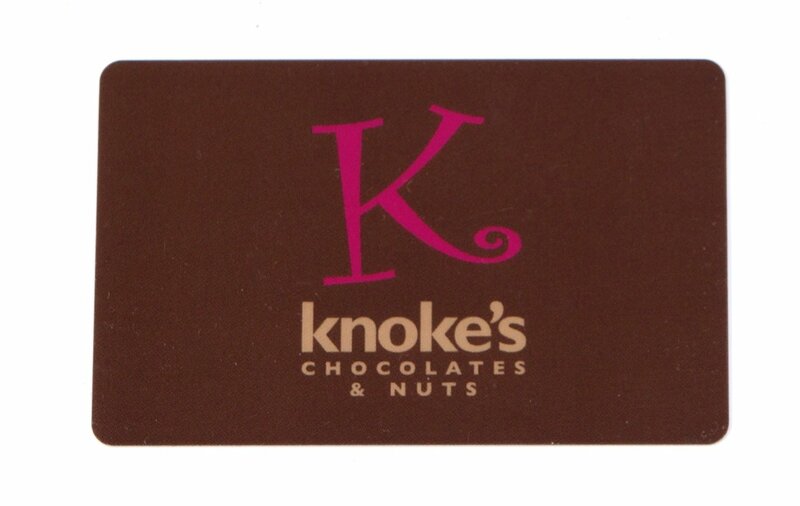 Our Gift Card is the perfect solution.